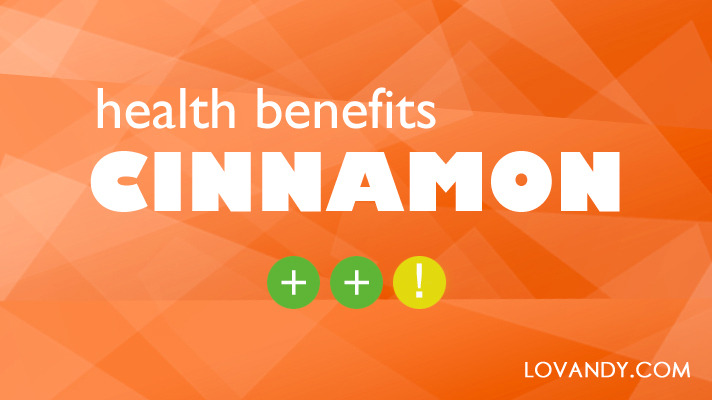 Cinnamon is a highly popular spice that is being used in cookery, bakery, cosmetology and medicine. What health benefits and medical properties does it contain? That is what we are going to find out!